What a great and amusing show to say the least. Everyone beats up on this album but I myself loved this album and would really like to see this album re-worked. Perhaps Mr.Wilson would be the one to put his hands on it. Thanks again for yet another great episode allways lookibg forward to Friday. Chris’ bass is not harmonized in this one – just a wah-pedal. The mixes for the single(s) seem to be different – judging from the ones used for the videos. Madrigal especially. 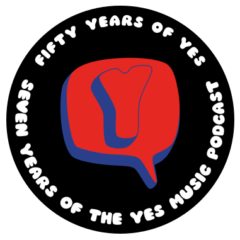 Too bad that there is no good quality recording available, not even in the Yes Video compilation VHS. In Madrigal the bass pedals are mixed louder. For Mark, FYI, Moog is not pronounced like a cow “moo” with a g added. It ryhmes with rogue or pogue. To be fair to Mark it was always pronounced that way in the 70s, it was only later that it was pointed out that the correct way to pronounce it was as you say. Since then it seems to be according to when you first heard it. DKTW and Onward would’ve been a nice single. I thought Abilene was a joke when I first heard it. But I know it works for some fans. Thanks for a great run of shows. I love Tormato, but many proggers did not. They love to become apoplectic about “Circus of Heaven” for some reason (suppressed inner child?). It’s the only “main sequence” album that didn’t make Prog Magazine’s Top 100 albums of all time list. Even Drama squeaked in at #100. But the expected titles are all in the Top 30, which really tells you a lot about how prog fans feel about the album. Good one guys as always. Haha Kate bush….withering heights……blonde ….Denis! ……a least we have a laugh. Tormato could be remixed and re released I think. So Tormato -Return Trip?! Not much chance of that happening but you can’t predict anything in yes world. 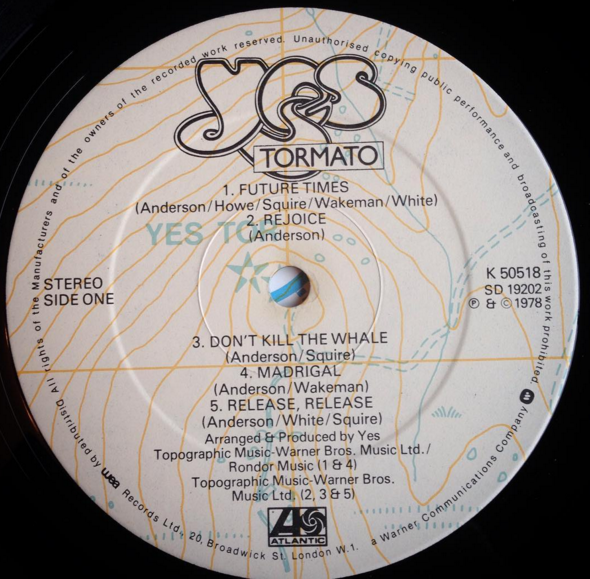 Not only was “Tormato” the first Yes album I owned (I bought a previously-loved copy from Olympic Records on Liverpool’s Allerton Road one Saturday afternoon in late 1978) but I think that “Don’t Kill The Whale” was very probably the first Yes song I ever heard. So, the single worked well in recruiting me, and forty years later, here I still am, hoping they’ll play the song on tour in the next few weeks. As well as being played on the radio, I remember it in another specific context. Early in the evening on BBC TV, there would be composite video-tape trails for the rest of that night’s programmes. And on BBC1, as the announcer promised the comedy, drama, chat show and sport that was coming up later, the clips would be shown over a bed of a current chart song, usually one that was quite up-beat and disco-sounding, and crucially, that had an extended instrumental section that would work in this context. And THAT’s probably where I first heard “Don’t Kill The Whale” and therefore Yes. If you’ll excuse a bit of personal archaeology here, my recollections fit the dates – DKTW was released in September 1978, and would have been in use as a TV trailer bed in October. 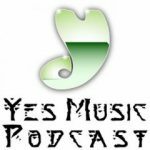 Around October, I’d have badgered an older schoolfriend for a C90 of his entire Yes collection (Close to the Edge and Going for the One) and then on 17 November stayed up late (I was only twelve) to try and listen to the first ever “Friday Rock Show” on BBC Radio 1 to hear two hours of that summer’s live performance at Wembley. Maybe the performances of DKTW, “Circus of Heaven”, and “On The Silent Wings of Freedom” were what propelled me to buy that used copy of “Tormato”. As I say, it had been previously-loved, and by a vigorous and less-than sensitive lover, by the state of it. The scratches made it jump around all over the beginning of “Arriving UFO” and I still feel as though I’m getting an extended version when I listen to it on CD. So, thanks for taking us back to 1978 this week. That’s when it all started for me. Great anecdote Dave. I still have the c120 cassette recording I made of the Friday Rock show broadcast. 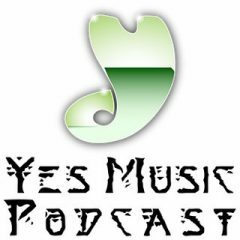 Ironically, for one of my least favourite Yes albums comes the most entertaining chat about the singles. Even more ironic in that for me, Dktw is perhaps one of the worst songs they ever recorded. As I’ve said before This album and GFTO are the worst in terms of arrangements in that it is effectively Rick an Steve battling it out to get in the most notes. It’s like fingernails down a blackboard. As mentioned above: wouldn’t it be wonderful to have this album remixed? I’m mean completely; from the ground up. Release, Release would be a good candidate. I’ve always thought that Rick’s keyboard sounds on this album were dog-whistle shrill and high. Never understood that choice. Any one know any history on this or is it just me?